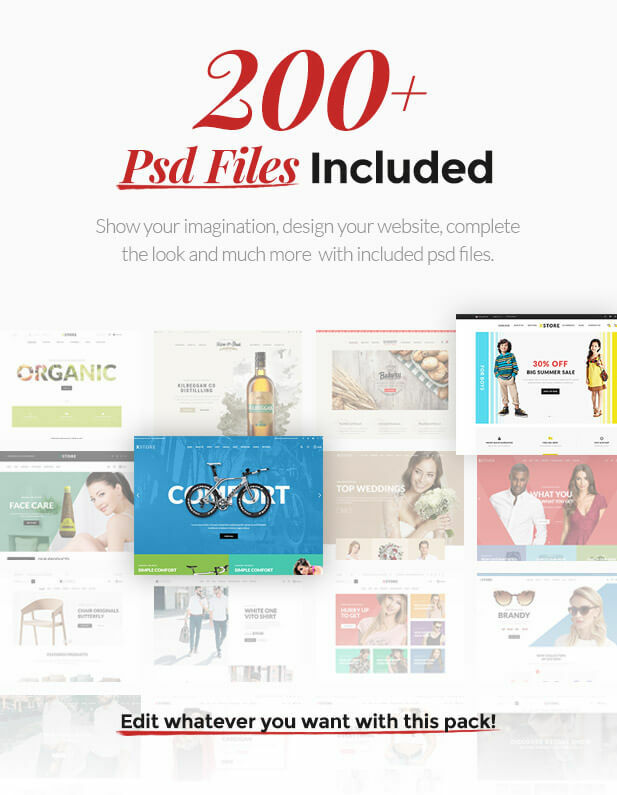 Attract more customers or potential clients to your website by incorporating spectacular slides with amazing animations in your website. 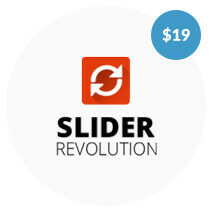 Create an attention-grabbing slideshows and presentations. 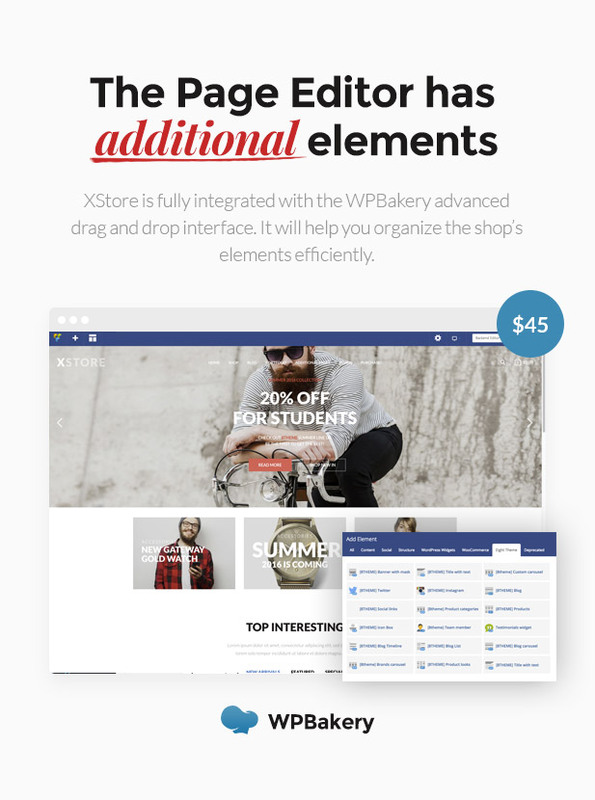 XStore theme was created to make it easy for users to have control over the design of their site with no code required.With all of the layout and styling options, you can create the site that you want with no additional skills. 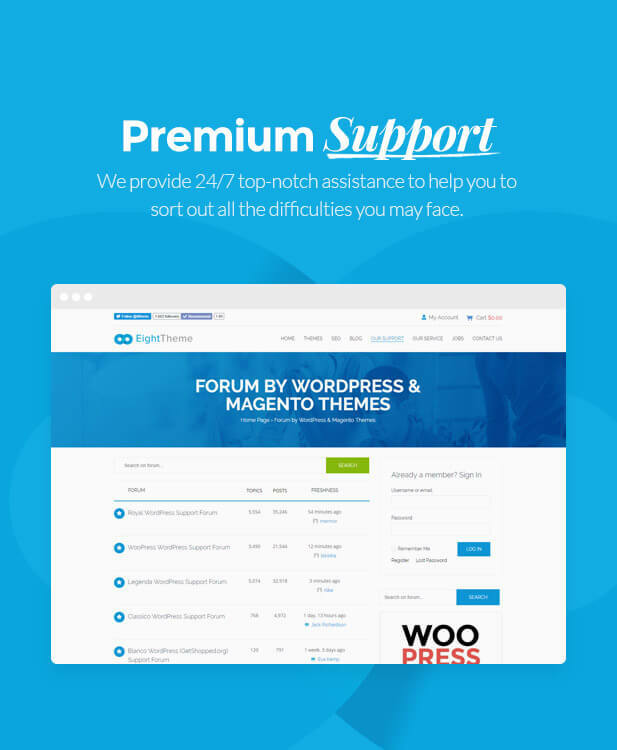 You will get complete access to all future theme releases, updates, and additional plugins also. There are no yearly or monthly fees – just a one-off payment for unlimited lifetime access. 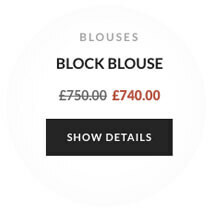 Giving your visitors the power to filter their products on the Shop page. With the included filterable area, users can view a specific grouping of their goods. 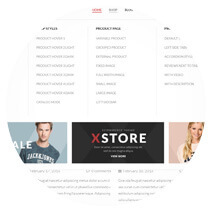 XStore comes with built in mega menu options. You can create stunning menus that include grouped structures, for a better usability. 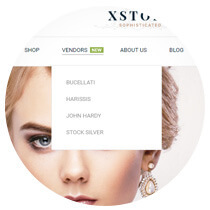 Using Product Vendors, allow multiple vendors to sell via your site and in return take a commission on sales to cover the costs of managing the site while you focus your efforts on building a community. 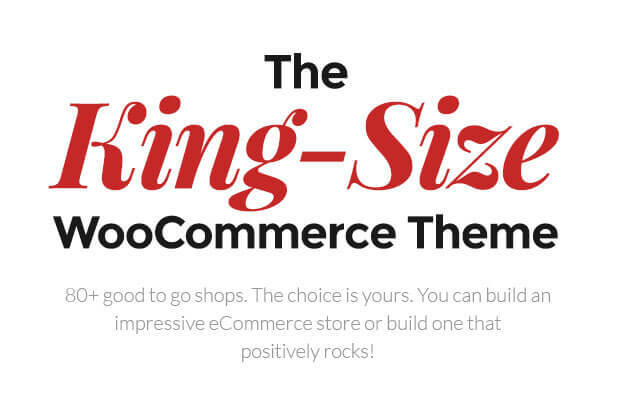 Choose the best and the most appropriate way to showcase your products! 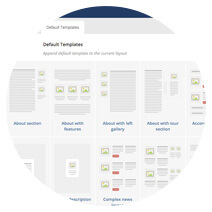 Organize your goods with multiple columns available to set in our Theme Options. You have at hand everything needed to accompany your well written posts. 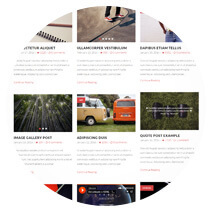 You can choose from various blog layouts to create beautiful pages. 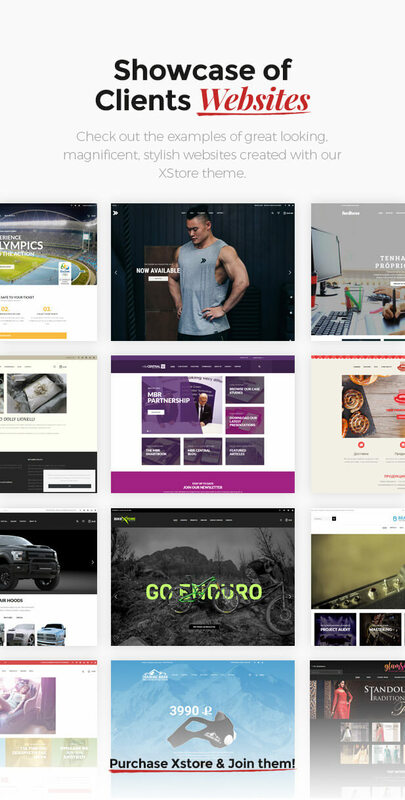 Give your website another look by switching to Dark version. Want radical changes? The solution – choose the color! Your visitors will be impressed! 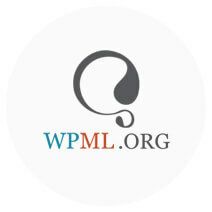 Every line of your content can be translated, thanks to the WPML compatibility. This will result in more customers, and increased revenue too. 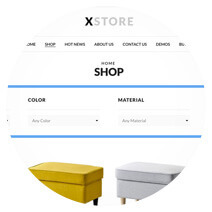 Make the product view more colorful with video included. Customers are more likely to buy your product if it has both images and video on display. 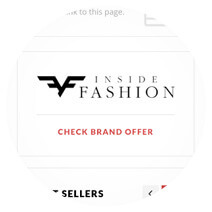 Thanks to this widget, you can easily add the brands that you’re selling in your shop’s sidebar. Or among the filters available on your shop page. This feature is available in our Theme Settings. 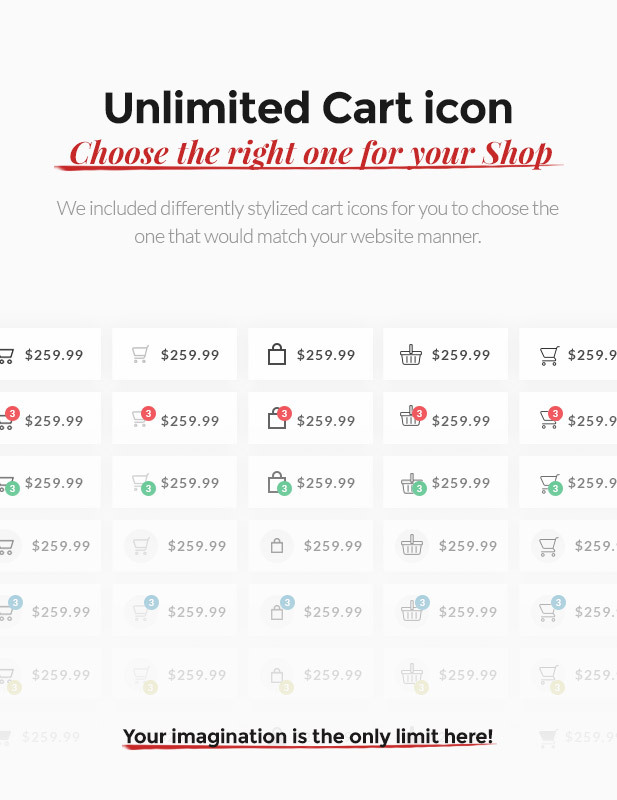 Enable Catalog Mode and all your shopping options will be hidden including Add to cart button, prices etc. 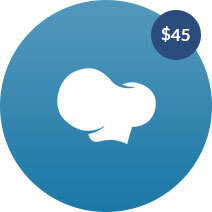 Note: We have a referral program and we are constantly monitoring where our customers find out about us and come from. If you are interested in partnering up with us, write us via the contact form. Note: We are using chat system for our sales department. You can easily get that from here http://intercom.io and use for your website also. 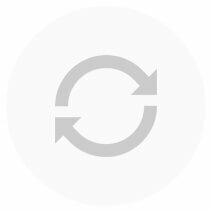 One slight request for those who encounter any issues, technical or general ones. Please, do not hurry to put a bad rating and review. In most cases, the problems could be solved in a few minutes. So, please, be so kind to contact us at Forum or via Contact Form and our support team will find the answers to all of your questions.